Providing answers to real questions. Real life stories and real life answers; That’s what we look for when providing legal advice. Hypothetical situations are just that… hypothetical. We want to be able to point people in the right direction based on the situations they run in to on a daily basis. That’s why Slingshot started “Ask A Lawyer.” Every other week in the Albuquerque Journal’s Business Outlook, we will answer your legal questions. If you have a question you want answered, send it to [email protected] we review all the questions we get and post answers to ones that are the most important to you. We have experts answering your questions. 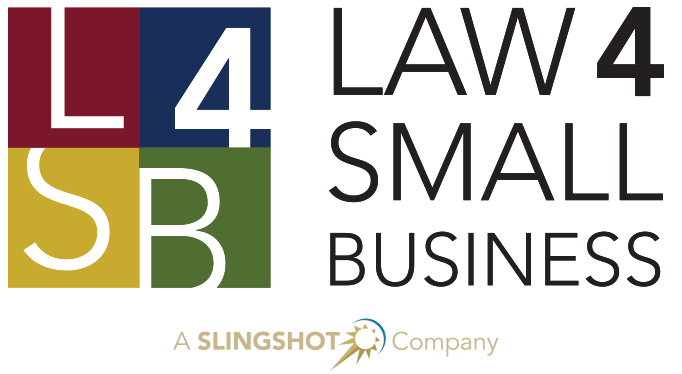 In our first segment of “Ask a Lawyer” we featured questions that Larry Donahue, Attorney and Founder of Law 4 Small Business encounters almost daily from clients. Ranging from starting a business, forming an anonymous LLC, or intellectual property issues; Larry has the skill and expertise to provide the right answers to your important questions. 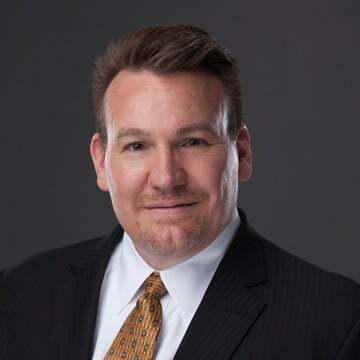 Larry is a seasoned high-tech business executive and 20-year attorney, with a focus in contracts, negotiations, business transactions, internet property and internet law. He has over 20 years of business development and IT consulting experience. Some of his former clients (as a consultant) ranged from small startups to the Fortune 50, including GE Capital, Bank One, IBM and Amadeus. 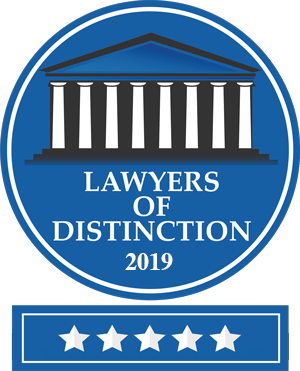 In addition to Larry, Slingshot has an awesome team of legal professionals who can provide legal services across the United States including Timothy Mortimer, Donald Kochersberger, Alicia McConnell, David Richter, Ian Alden, Kallie Dixon, Ross Perkal, and many more. Our team is ready to answer questions that are important to you. Living in a digital age. We know that there are people out there who don’t have a subscription to a newspaper or maybe you get all of your news online. If you want to review the questions that have already been answered check them out here. You can also find the questions on the Albuquerque Journal’s Website and if you want to subscribe to the Albuquerque Journal, here’s a link to get a subscription. We want to hear from you. Send us your legal questions to [email protected] we want to provide our community a way to reach out to real lawyers and attorneys and be able to feel that you are starting off on the right foot.